Another fantastic quality kitchen tap from Reginox. 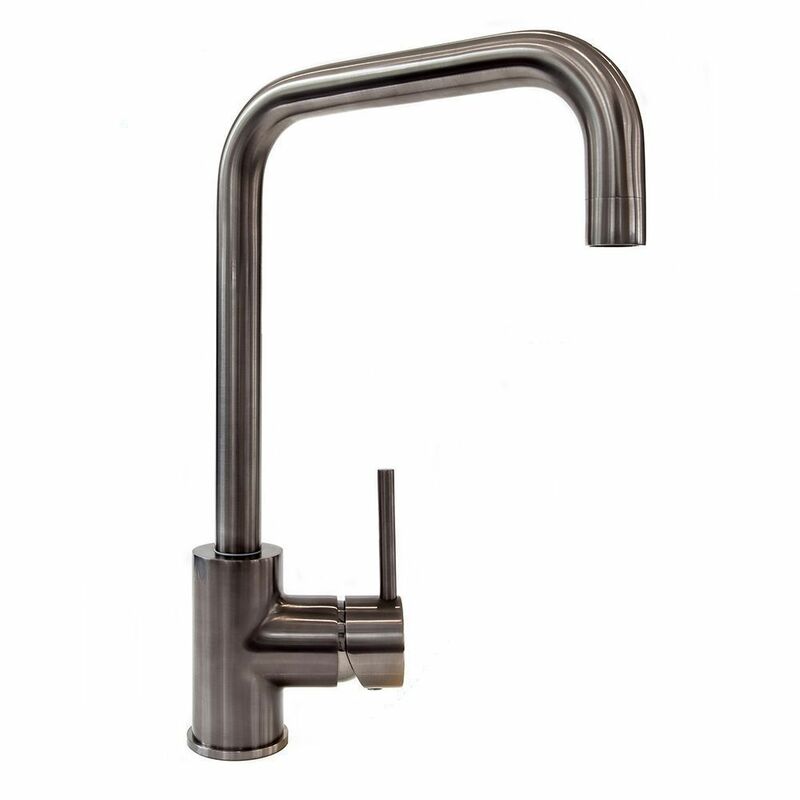 The ACRI kitchen tap is one of the many models available online today from the sinks-taps.com website. 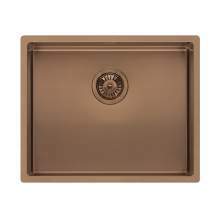 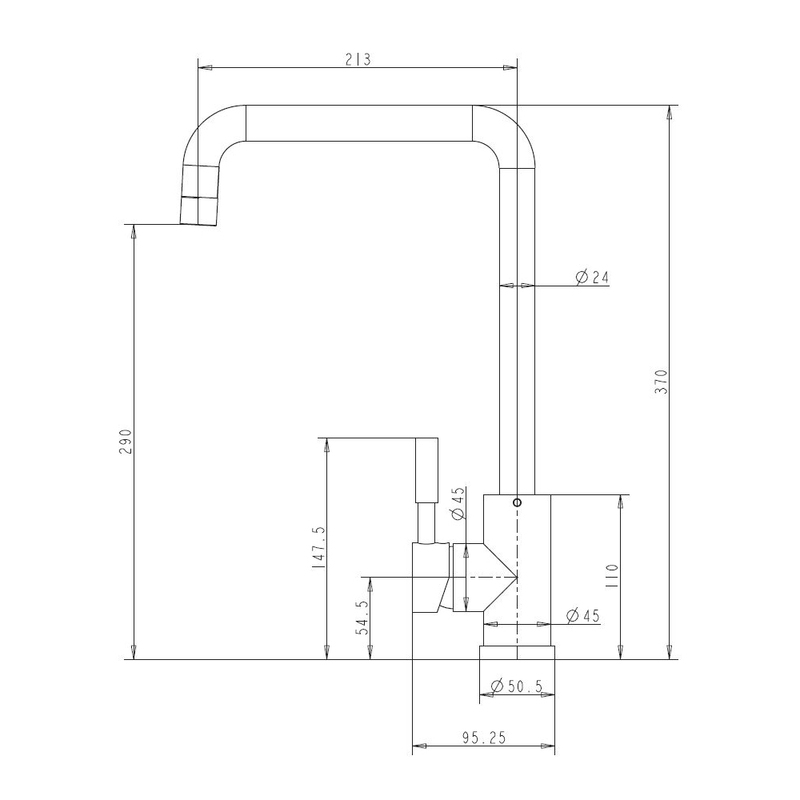 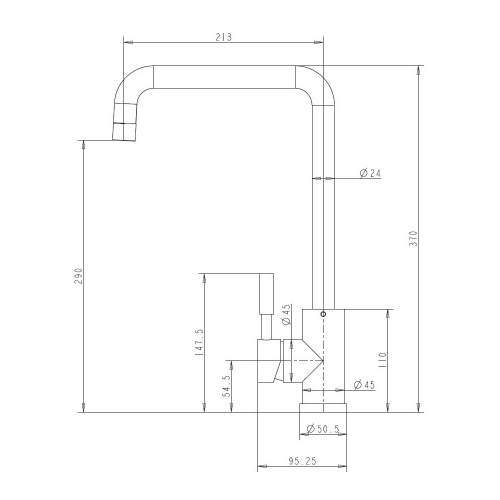 Exclusive and unique to sinks-taps.com, all Reginox kitchen taps are openend and inspected prior to dispatch. This Reginox kitchen tap is supplied with its fixing kit and tailpipes, allowing you to install this tap without the need to buy any additional fixings. 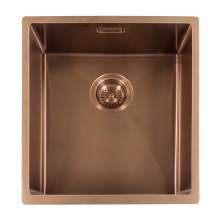 We also have a massive range of Reginox Kitchen sinks in stock to compliment your new Reginox kitchen tap including Reginox Ceramic sinks, Reginox Stainless Steel Sinks and Reginox Granite sinks. A 5 year Reginox Kitchen tap guarantee is provided as standard - Subject to terms and conditions.